At 1st National Bank, we strive to provide solutions in all areas of business. Attract and retain better employees by providing them with health benefits to match. 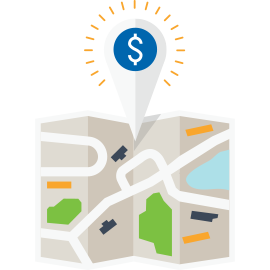 We offer Health Savings Accounts (HSAs) to accommodate the needs of local businesses. An HSA allows you, and the employee, to make contributions toward medical expenses. Reduce your company's insurance premiums and benefit from tax deductions at the same time. There's very little administrative burden — stop by, and we'll walk you through the easy process today.